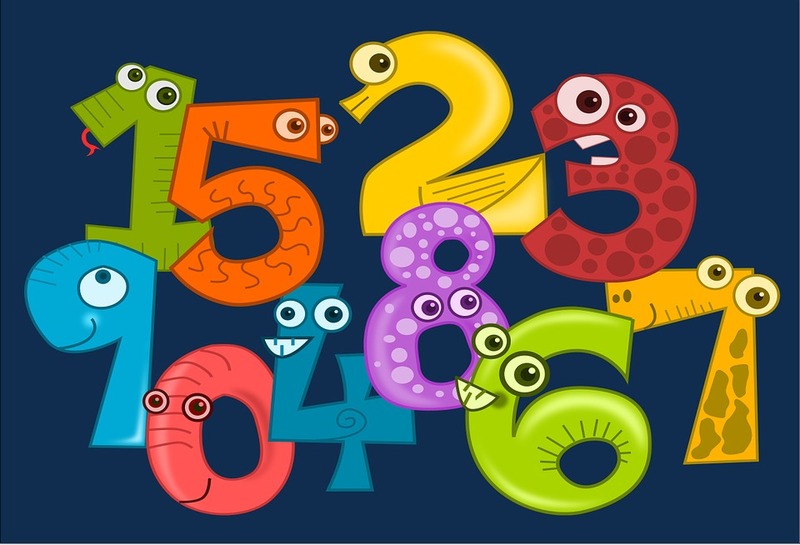 When interacting with someone that has Dyscalculia you should be very patient and prepared to go over things more than one, twice or even more times. You should watch them and listen to what they are saying and offer tips based on that feedback. You can try and make helpful tips by recognizing patterns and interpreting the problems that they are having. Another thing that you will want to do is to explain everything instead of just saying to do something a certain way. Don’t let your dyslexic student struggle due to lack of support! Dyscalculia is also called numerical dyslexia. Try and set some quantities to work from like numbers below 10. Subtraction will be different than addition since this requires the person to go backwards, keep this in mind. There are a ton of other helpful tips available dealing with multiplication and others. Always go slow if the person needs to go slow, to rush is often times counter productive and will likely frustrate the person trying to learn. You should pay attention to the needs of the person with this learning disorder. Children with Dyslexia may need more attention in some areas of education. Teaching Dyslexic students to understand is important. Conceptual learning is beneficial for students with Dyslexia.